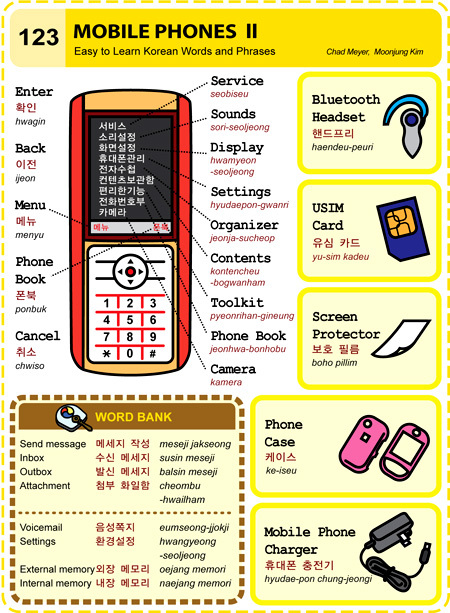 Easy to Learn Korean 1063 – Days of the week (part one). 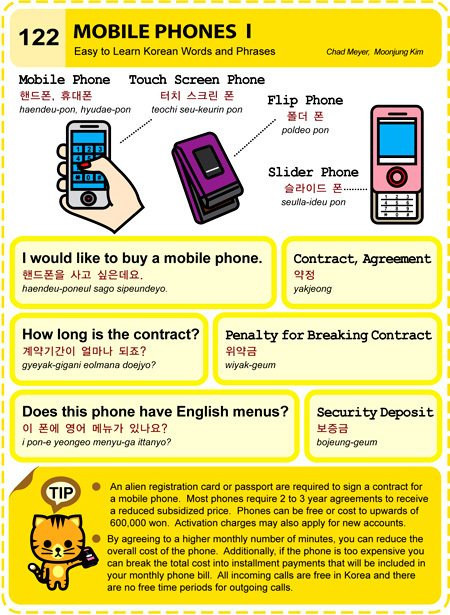 Easy to Learn Korean 977 – Cause and effect. Posted in Series	| Tagged action, alarm, cause and effet, cause-effect relationship, coffee, connection, link, reaction, rings, study hard, wake up, weekday, work, 모든 행동에는 반응이 있어요., 알람이 울리면 일어날거에요., 연결, 오늘이 평일이라, 인과관계, 저는 출근을 해야해요., 제가 열심히 공부하면 한국어를 좀더 잘 할 것 같아요., 출근을 하면 항상 커피를 마셔요., 커피와 잠에서 깨는데는 무슨 관계가 있나요? Government sponsored 5G network to be completed by 2020. The South Korean government will invest $1.5bil to develop the technology for a 5G network that’s 1,000 times faster than 4G LTE. A trial service is planned for 2017 and the service is shooting for a 2020 launch.